We have a goal of enthusiastic professionalism. Our Clients are paramount for us to move ahead. We do put efforts to handle each and every trip for our visitors to enjoy maximum. There are many factors works to make 100% success in each Trip. Trexmount Ventures management has selected a team of experience and diligent crews in the administrative and in the field, who are handling the trips very carefully and professionally. 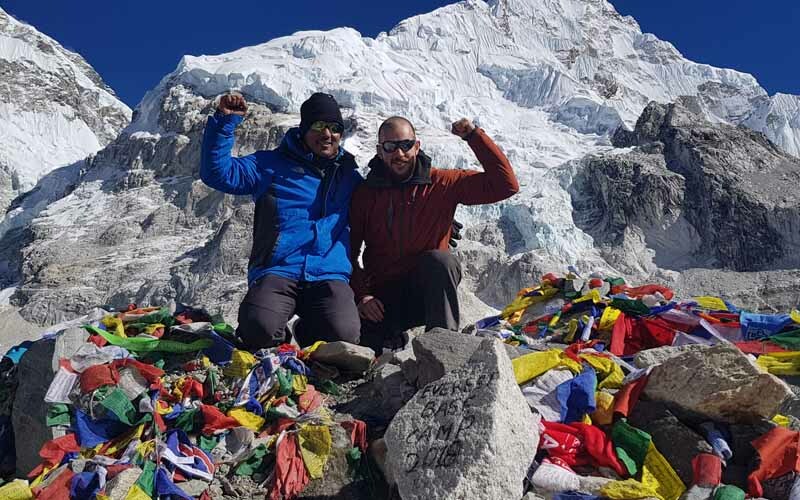 They are licensed by the Ministry of Tourism and have taken all essential training on Guiding in the Sightseeing or in mountain trekking and climbing. We do believe in team work and a good team is a key to the success. Our highly professional and dedicated Team are providing all holiday needs to make safe, comfortable and enjoyable Travel through out the Journey. Our expert Travel planner will set the new itinerary with your specific requirements on the base of your Budget, group size, interest and time frame. We will design your private Tailor-Made Travel plan with options of itinerary to Suit your dreamed holiday needs. We believe in the Volume based Business. We have tried to put best possible and very reasonable rate into all our touring Products. We do have our own Vehicles, good relationship and dealt with various category Hotel for accommodations. We have all paid crews that will make lot different in saving the operation expenses. In this Regards, The price will come to be a competitive and this will be our clients benefited great value of the payees. If you are travelling in a group with family, friends and students, it will customize some operational cost. So we do have offer for all the calculative cost for our valued Clients. Please feel free to write us your tour plan and number of people in the group. We believe in practical life. We have a motto to provide best possible service at any time and situation for joyful travel throughout the trips. We have tough all our team to work in a dynamic way and create fabulous journey with safety, comfort, entertaining and satisfactions. Client’s satisfaction is a paramount for our company. Our professional management, qualified team and well trained Leaders & Guides with years of experience are here to makes your dreams of holiday with us. This will help us for recommendations and returns goodwill, which is a key for us to move forward and live the company for years and years. We are getting 60 to 65% of our total business each year from recommendation and re-visiting. There are many ways to customize the trip plan and make the packages with your Budget and interest. If you like to try and change some things different (upgrade or low grade the hotels and includes, excludes packages) then our live trip products. We can furnish them according by your requirements and Budget. We are flexible to customize your itinerary and make your own Tailor-made travel plan. If you are travelling into one of our fixed itinerary plan and have some extra time for additional activities. We do have many options to make your trip Extension with your interest and time frame. 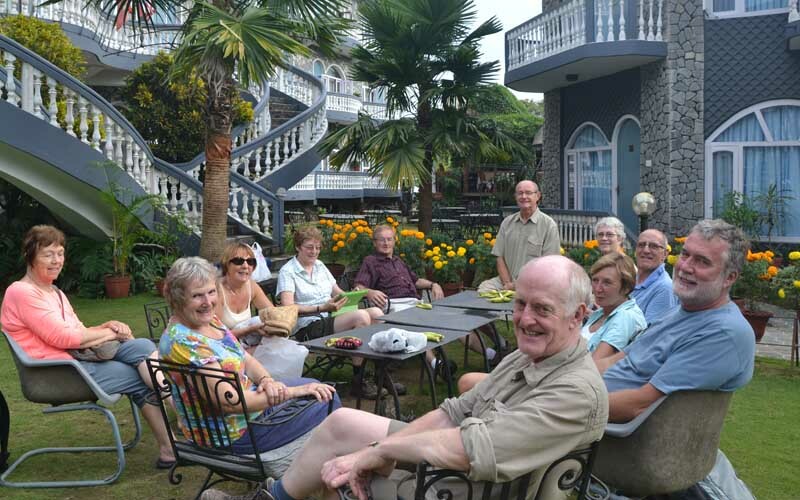 There are many exciting activities in which we can add-on like, Wild Life Jungle Safari, Mountain Flights to see Mount Everest, Visiting Historical and Cultural places, Local habitats and village tour, Bird watching, White water Rafting, Golfing tour, Paragliding, Bungee Jumping, Zip Flying, hill station Travel and Voluntary work travel. The Trips booked with us are viable to Travel, which is made with Guarantee Departure. As Clients are our Paramount, We are very flexible for our Clients needs. If any of our clients can’t do or complete the specific tour. We are happily providing an optional activity with the coverage of remaining balance. We are providing new water proof Trek Bag (Duffel Bag) one each with the name printed Trexmount Ventures. 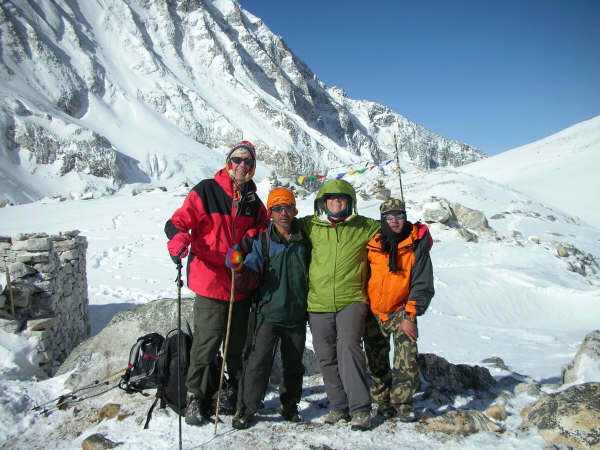 Our Clients can take as a souvenir of Holiday Experience with us in the Himalaya. We are awarding Trip completion certificate to all our valued clients as a souvenir and honor. 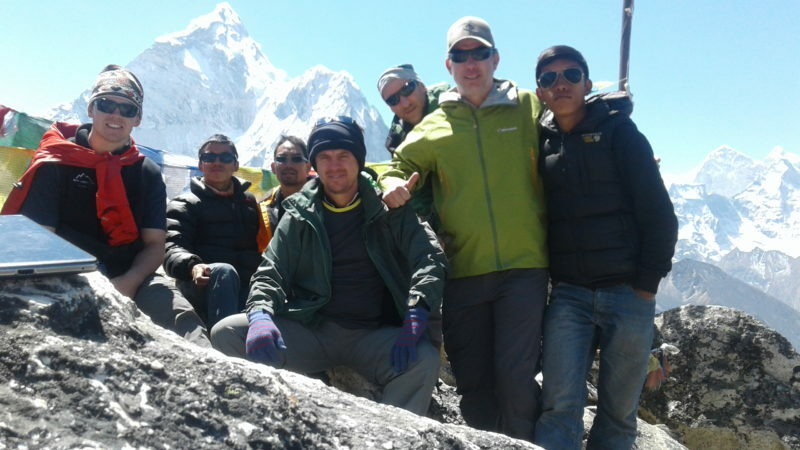 We will provide these at the end of the trip as an achievement and memorable trip experience with us. 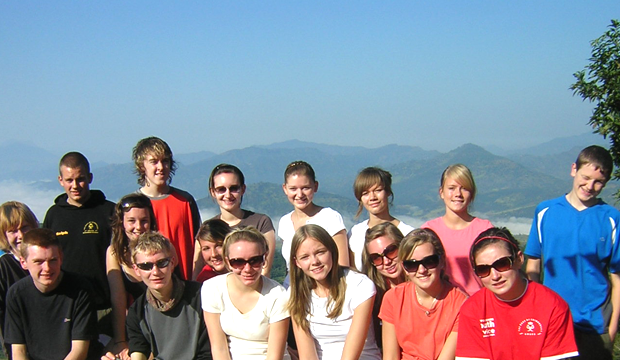 Our experience over two decade in organizing all the trips and tours makes easy, comfort, enjoyable and professional. Our expert’s field crew will be there to make hassle free trips to our clients. Our administrative will be strongly monitoring all the trips. We have dealt with all types of trips whether that are in trekking, climbing, sightseeing, touring, sports activities, wildlife safari, volunteering travel, mountain biking, motor biking, scenic helicopter or plane flight, local village exploration and many more. So all our Crew are aware how to handle the situation and organize the needs for Magnificent Travel.